River cruise line Emerald Waterways has welcomed Jane McDonald on board for a sailing on the Douro River as part of the new series of Channel 5’s Cruising with Jane McDonald. David Winterton, head of marketing UK and global brand curator at Emerald Waterways, said: “It’s great that Channel 5 and Jane have chosen Emerald Waterways for this latest show. The Emerald Waterways episode of the Bafta award-winning show will air on Channel 5 on 19 April. Viewers tuning in will be able to follow the singer and presenter as she explores Portugal on board 112-guest Emerald Radiance. Jane’s adventure starts in Porto and takes her to the Spanish city of Salamanca before returning to Porto. Her trip then concludes with a stay in Portuguese capital Lisbon. Along the way, the former cruise ship entertainer participates in a variety of activities, including a tasting tour of Porto’s famous port cellars, a visit to the ornate Casa de Mateus (Mateus Palace) in Vila Real and a tile painting lesson. She also undertakes a rail journey to Lisbon, where she visits a factory making traditional Portuguese custard tarts – or pastel de nata. 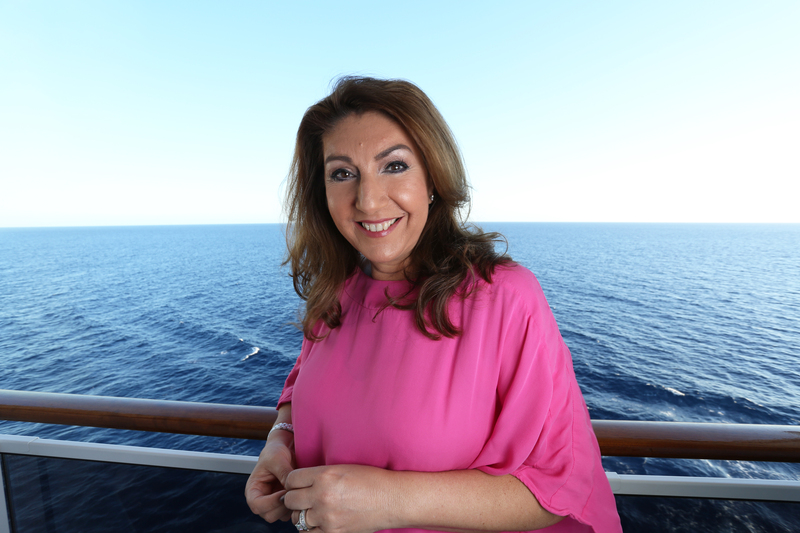 Cruising with Jane McDonald is a much-loved TV series which sees the star take her audience with her on the high seas to explore the cruising life. The next two episodes of the new series feature river cruises in India. 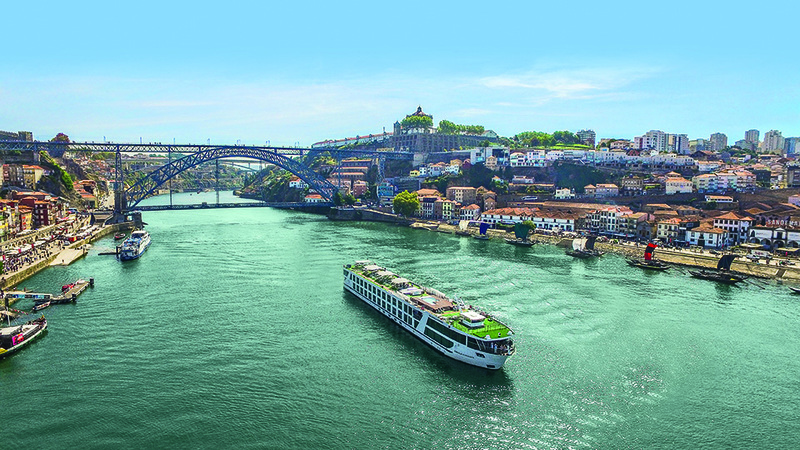 Those inspired by Jane McDonald’s Portuguese travels can join Emerald Waterways’ Secrets of the Douro, an eight-day round-trip cruise from Porto starting from £1,595 per person based on travelling 7 November 2020. As well as visiting Salamanca, the river cruise also calls at charming destinations such as Régua, Pinhao, Pocinho and Vega de Terrón. For more information on river cruises, check out the best river cruises 2019 or get inspired with our cruise finder.